Madeeha Khan Yousafzai is a Project Management Trainer and Consultant. 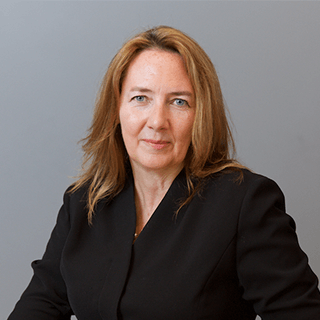 Promoting Project Management is her passion and she has worked hard in pursuing her dreams and turning her passion into profession by working as Certified Project Manager, Certified ScrumMaster®, Scrum Fundamentals Certified™ and Professional Development Mentor. 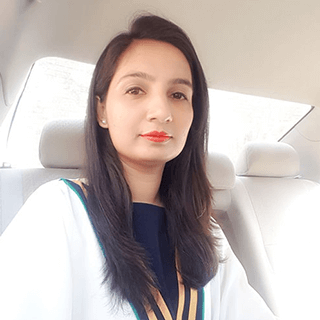 Madeeha is having more than 10 years experience of working in sectors of Information Technology, Telecommunications, Real Estate, Energy, and Hospitality with renowned companies in Pakistan and Norway. Her projects with Government of Punjab, Pakistan gained popularity and visibility across the globe and have been written and talked about at different social media forums, including BBC Urdu Pakistan, Geo TV, MIT Technology Review Pakistan, World Bank, Gadgets 360 by NDTV and others. Being a learner at heart, Madeeha believes in knowledge gaining and also sharing. She feels that she is a people’s person and one major goal of her life is to contribute and pay back to the society as she would like to enable and empower others. 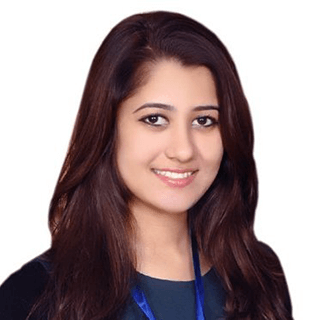 Madeeha has earned multiple certifications through LinkedIn, Coursera, Google Cloud, Udemy and also has trained and guided the fresh graduates, experienced professionals, Project Management Aspirants and Future Agile practitioners. The best feeling of working on projects is that it is organized way of working. I love to have milestones and to measure progress around them. Every project is different and if I get opportunity to work with new teams, new technologies then it keeps me fueling in. I feel like I am people’s person. I am highly active on social media apps, to stay connected virtually with all Project Management professionals and also ensure to meet in person. I am PMI member and part of Islamabad, Pakistan chapter for same reason. Being a trainer in Project Management has helped me in connecting across many countries. 10 years ago, when I started my career, I didn’t know about online learning materials on Project Management -PM so initially I learnt by hands on experience and then augmented my knowledge with online certifications and getting in connect with PM communities. There are many. Every lady of substance, hard-work and dedication is my inspiration , be she works in any field. Know your passion, follow it, dream it, live it. You should equip your self with latest knowledge and skills as and when needed.